You may be able to lower your cost of credit by consolidating your debt through a second mortgage or a home equity line of credit. These loans typically require that you use your home as collateral, effectively transforming your exempt homestead into security for your unsecured debts. If you cannot make your payments, or your payments are late, you will lose your home. 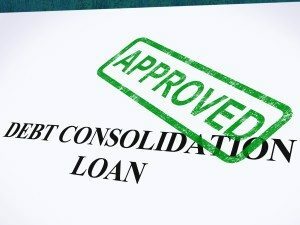 What’s more, the costs of consolidation loans can add up. 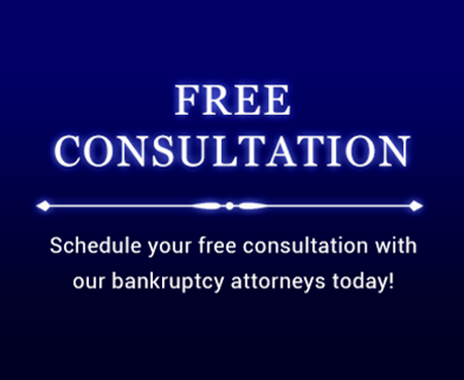 Closing costs, title insurance and legal fees can cost you thousands of dollars while not reducing your actual debt burden.